It appears that a new update went live recently for both mobile versions of Google Voice, Android and iOS. 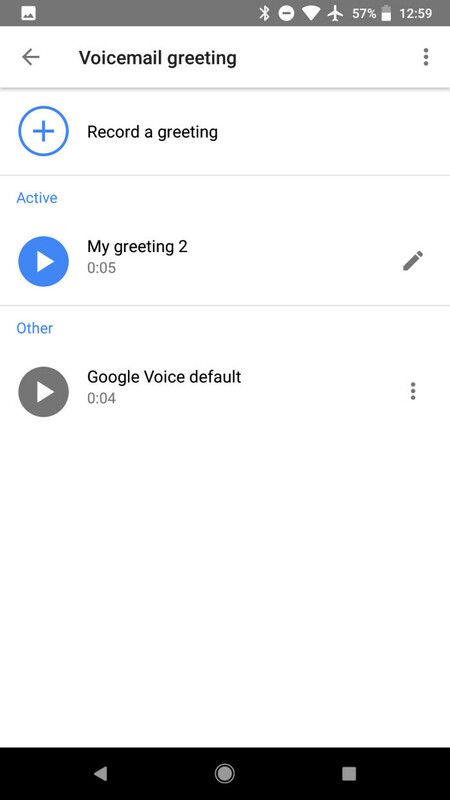 Although the official changelogs don't mention any new features, it looks like Google added the option to record voicemail greetings. 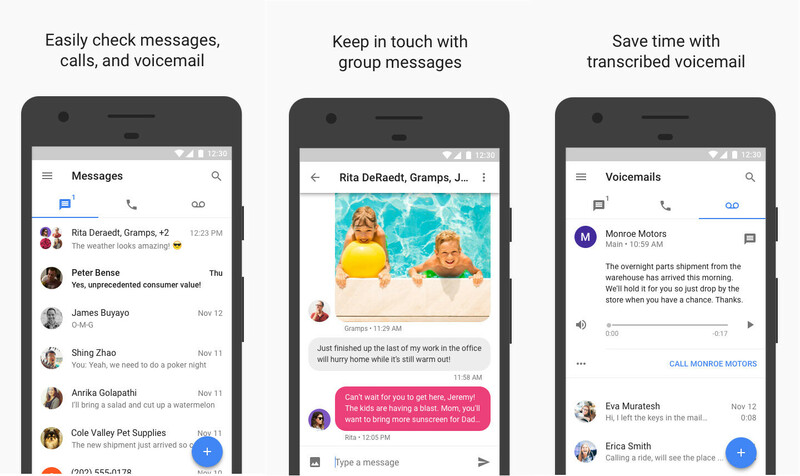 Up until now, Google Voice users had to go the web client if they wanted to record and manage voicemail greetings, but after the latest update, it's possible to do all these actions directly on your Android and iOS device. Since Google hasn't yet updated the official changelog of the update, you may want to know that the option to record voicemail greetings is now available in version 5.10 on Android and 2.19 on iOS devices. If you want to start recording a voicemail greeting, you should go to the app's settings and scroll until you find a new “Voicemail greeting” option. Select “Record a greeting” and choose “Tap to record” to start recording your greeting. As a fellow Google Voice user, all I can say is that this feature was long overdue for the mobile app.